The Harmon Hustle road race is set for 9am Sunday August 7 in Stephenville starting at the YMCA 383 Massachusetts Drive. The race is named in honor of the Ernest Harmon Airforce Base which played a major role in the development of the town of Stephenville. Runners will tour both the town and the base as they proceed down Main Street and through various areas of the base. 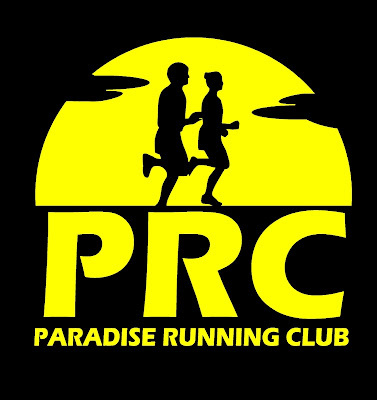 Race features a choice of 5K, 10K, or 15K, a finisher medal, and prizes for the top male and female in each distance.